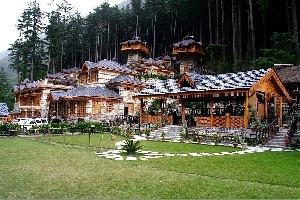 Maximum tourist come to Manali by road . 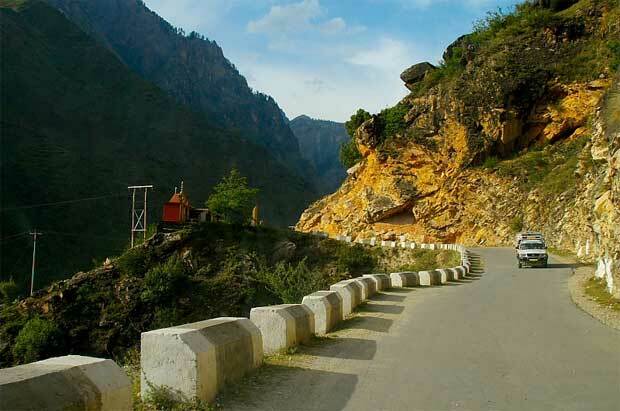 The distance between Delhi and Manali is 570 Kms on National highway number 21 and time required to travel is 14 hours. Several buses are available starting ( from Delhi ) between 4 PM to 9 PM and reaching Manali at morning 7 AM to 10.30 AM. Sleeper buses are not allowed in this route. Semi Deluxe and Volvo bus services available from Himachal Road Transport Corporation ( HRTC ) and from other private server providers. All HRTC buses starts from ISBT ( Maharana Pratap Inter State Bus terminal ) or popularly known as Kashmiri Gate. ( Name of the Metro Station is Kashmiri Gate ). You can book online your ticket by using HRTC website. HRTC counters are available at 1st floor of ISBT and the buses starts from ground floor at platform Number 20 -22 . All HRTC buses do not have any other pickup point after starting from ISBT. Volvo price is Rs 1100/- by HRTC. Private operators may charge less in off-seasons. Private Buses starts from Different locations of Connaught place Delhi and most of them start from Majnu Ka Tila or Chandralok building. Ask your operator to tell you the exact location of starting. These buses have more than one pickup point for the passengers. The duration of travel from Delhi to Chandigarh is 4 hrs. Chandigarh to Manali takes 8-10 hrs journey by normal deluxe bus. Delhi to Manali via Chandigarh, Bilaspur, Mandi and Kullu takes 12-14 hours. Railway station is located at 15 KM distance from Airport and has connectivity to all parts of the country. By rail tourist can arrive at Chandigarh or at Kalka station. 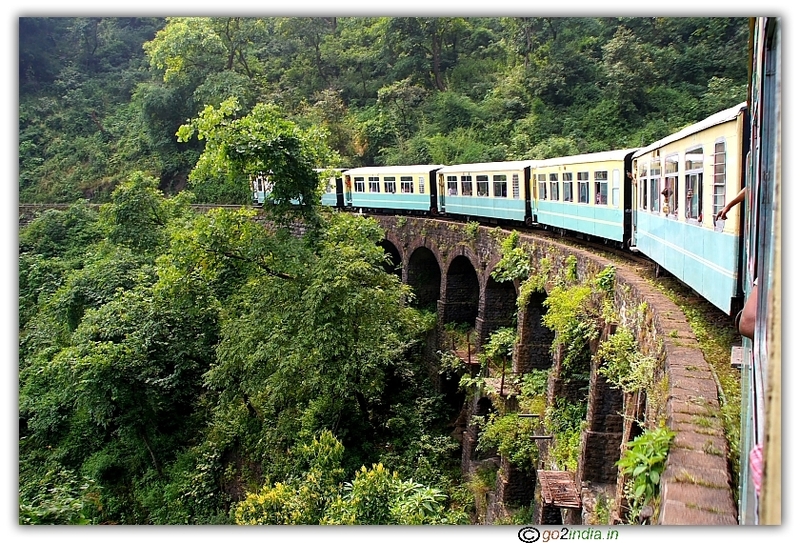 Famous Toy train to Shimla starts from Kalka Railway station. One more advantage of travelling by road to Manali is that, there are many options making their journey via some important places. One can reach Manali through Shimla, or via Chandigarh, or one more way is to visit Dharamshala and then travel towards Manali through Mandi. 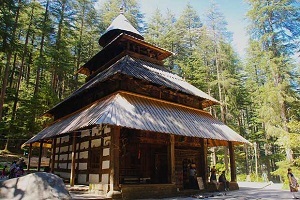 In any of the above three ways, one has to reach Mandi which is a district head quarters before reaching Kullu district where Manali is located. 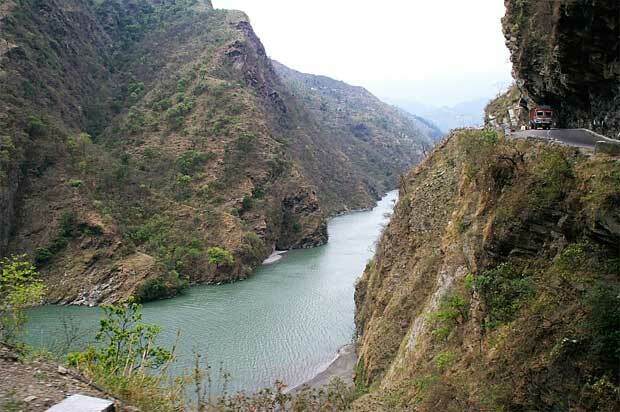 The valley and the Beas river view is a memorable one in this route which lasts for nearly 4-5 hours before reaching Manali. 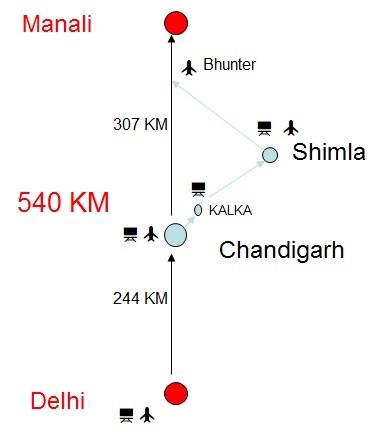 Normal transportation from Delhi is through Chandigarh, Bilaspur, Mandi, Kullu and Manali. One of the best route to cover Himachal Pradesh to reach Manali is to travel by Toy train from Kalka to Shimla (reaching Kalka by road or by rail). 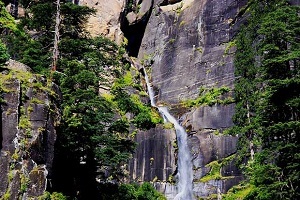 The road journey from Shimla to Manali is worth seeing as the road passes through many tourist places. From Shimla one can travel towards Manali to join the main road of Chandigarh and Manali at Nauni just before Bilaspur which is 112 Kms from Shimla. One has to cross through Sundernagar also in this route. The distance between Sundernagar to Manali is 130 Kms. Distance between Sundernagar to Mandi is 21 Kms. The distance between Shimla and Manali in this route is 260 Kms. 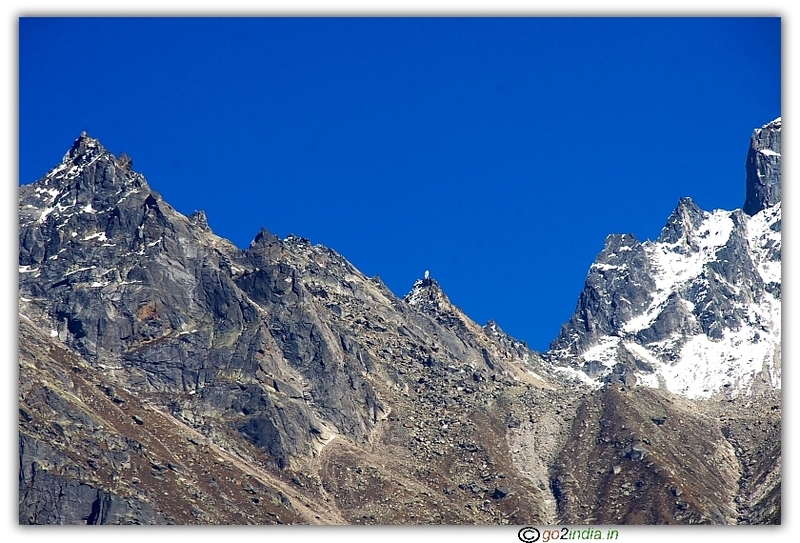 There is one more way to reach Manali from Sarahan via Rampur , Jalori pass and which is also very scenic. 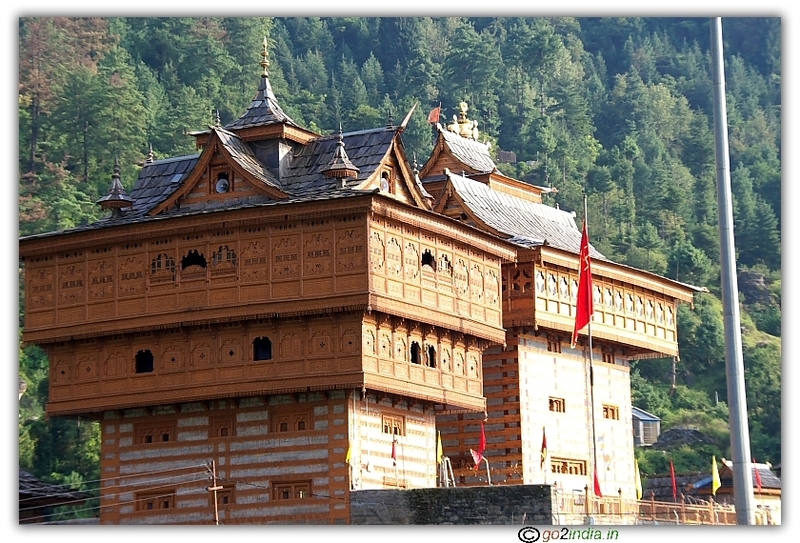 Manali is connected to Leh ( Ladakh region of Jammu & Kashmir ) by road and the distance is 490 KM. There is no direct train linkage to Manali town. In Broad Gauge Line the two main railway stations are Chandigarh & Kalka. 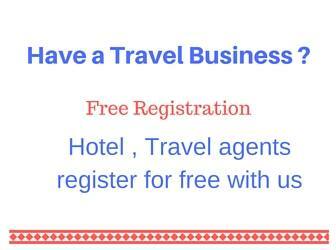 You can take bus from Delhi after arriving by rail or by Air at Delhi. 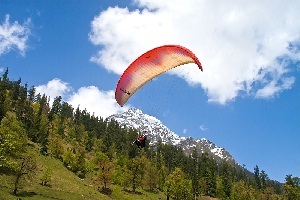 There is only one way by which tourists reach Manali by air. 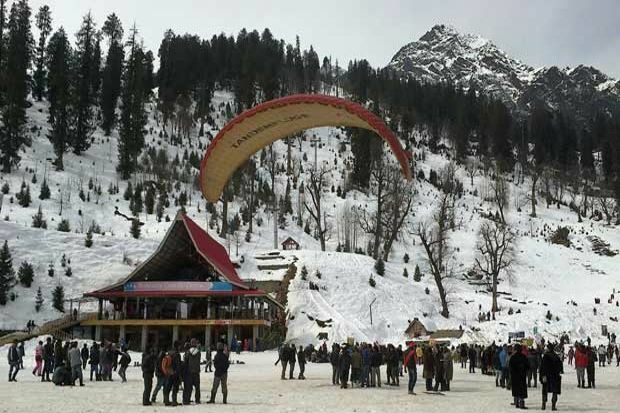 The only airport nearer to Manali is at Bhunter which is at a distance of 52Kms from Manali and nearer to Kullu (9 Kms from Kullu). Flights are available from Delhi to Bhuntar daily. The air traffic is normally less and so cost of transportation is high between Delhi and Manali. There will not be any saving in time as the flight timings are at early hours. One can reach at the same time by bus if start from Delhi or near by places in the previous night. Thanks. 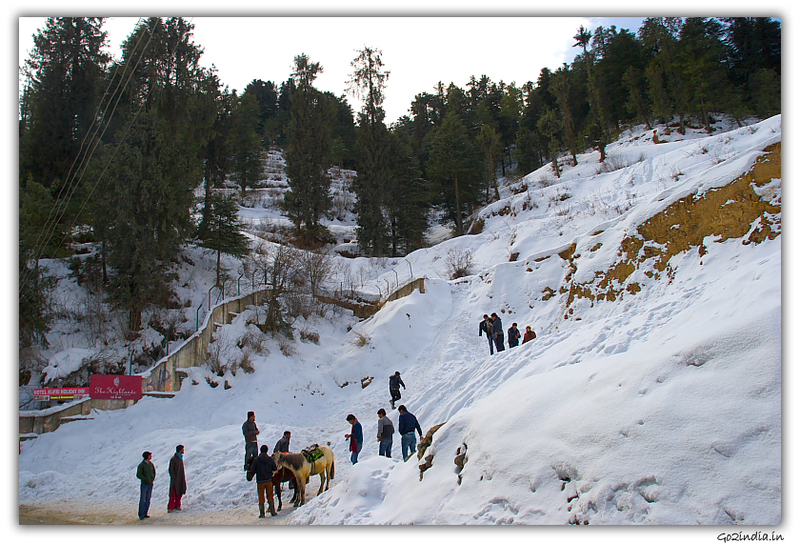 For v.gud information about manali routes.